Driving is one of my favourite means of travel. It allows you to truly explore the world around you and immerse yourself in the city, county, or even country you are in. One of my fondest memories of travelling by car is when we drove through France and Spain. The drive through France though, that was especially scenic and is by far my top road trip experience thus far. We are currently planning our next road trip to Portugal so my road trips are certainly on my mind. That, and knowing that the end of summer is near, has me thinking less of beach days and more of road trips throughout Europe. With so many desirable destinations it can be difficult to decide on which truly are some of the best in Europe. That’s why KwikFit created a great guide with some of Europe’s top road trips and I’ll be sharing it with you in this post. 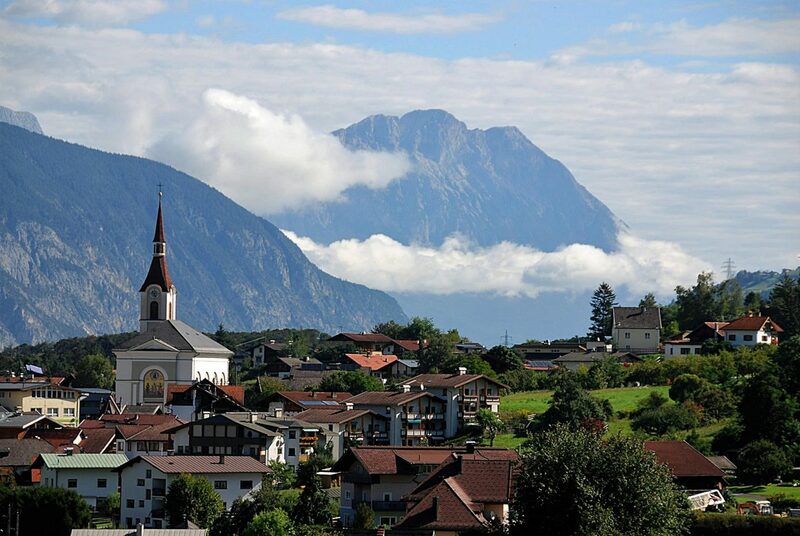 The iconic Austrian Alps are a favourite destination for many. If you’re like me and you don’t mind making the trek upwards and onwards then making the drive up and reaching a height of over 2,500m may just be your thing. The 48km (just under 30 miles) stretch of land is a relatively short drive. 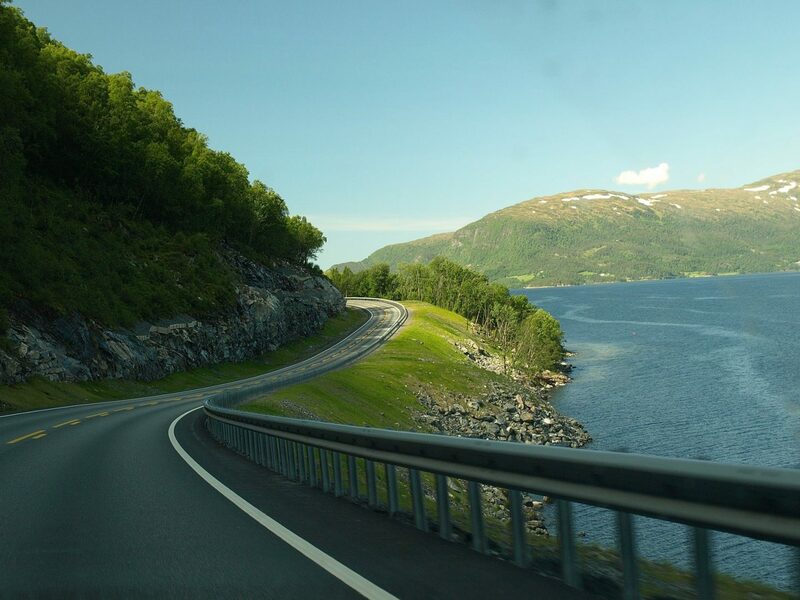 It’s one you can drive through in about an hour, but boasts some of the most scenic sights in Europe. From majestic mountain peaks to tranquil lakes, there’s so much to see. Road Trip Tip: There’s a toll of 35€ for cars and 25€ for motorcycles, so be prepared to pay for the experience! Nestled in the iconic German Black Forest route 500 is a favourite for motorcyclists. Mummelsee is a must see location as legend says that it’s inhabited by a mermaid! Legend or not, it still sounds like a great pit stop to make as you explore Route 500. Another thing to do is stop for a traditional cuckoo clock at House of 1000 Clocks. Road Trip Tip: Motorcycles are banned in certain areas of the Route 500 so check your journey beforehand! Trollstigen, or Trolls Path in English, is one of Europe’s most winding roads and boasts of a 10 incline. Your gift for making it through the roads is a spectacular view of the Stigfossen Waterfall. Stigfossen falls more than 1,000 metres down the face of the mountain. 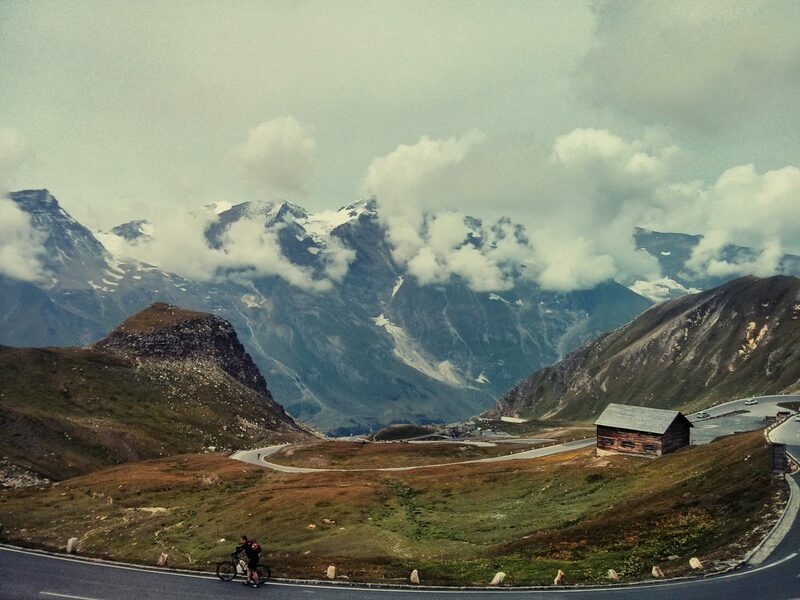 Trollstigen attracts more than 2,000 cars every summer since it opened in 1936. The Emerald Isle boasts of green countryside and some of the most beautiful scenery in the world which is why it had to be on the list. The route offers quintessentially Irish views. 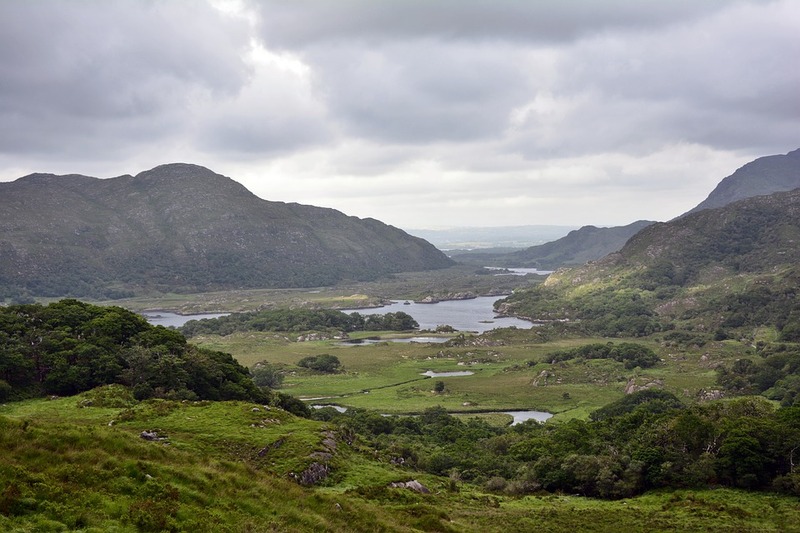 Begin the journey in Killarney and take the N72 to Killorglin, then join the N70 Kenmare. 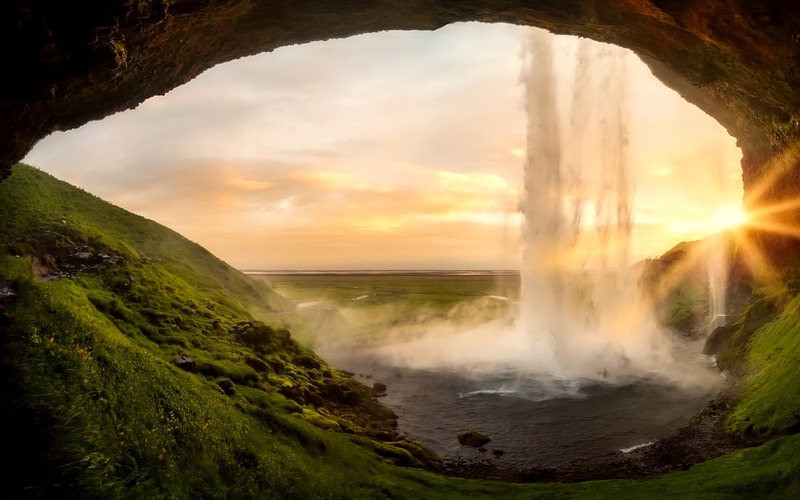 Iceland is the land of volcanoes and geysers and the very famous Blue Lagoon. It’s a must-have on any travel aficionado’s bucket list. One of the special things about this road trip route is that it allows you to not only see the sights but also stop off and experience them. Don’t forget to take advantage of the photo ops and share on Instagram. If opting for sun and a more tranquil journey then head over to the Mediterranean and visit Italy. 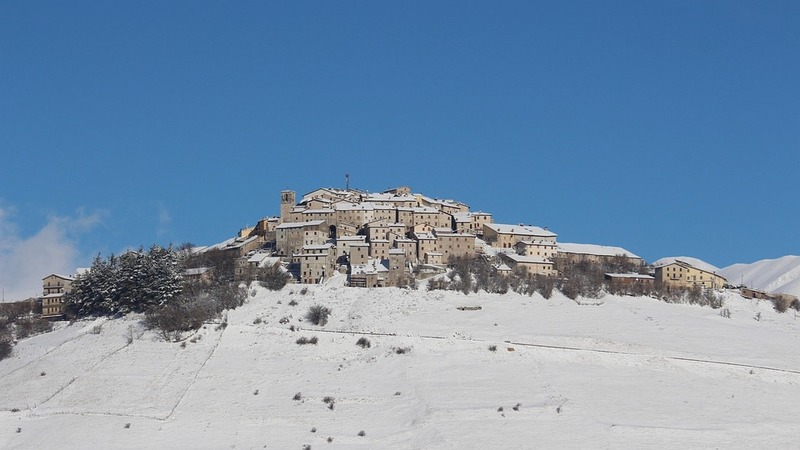 The drive from Spoleto to Norcia, in the province of Perugia, is one of the iconic Italian road trip routes. From olive sampling to postcard-perfect stone towns you can experience so much within the 4-7 hours that it should take you to get from one place to another.